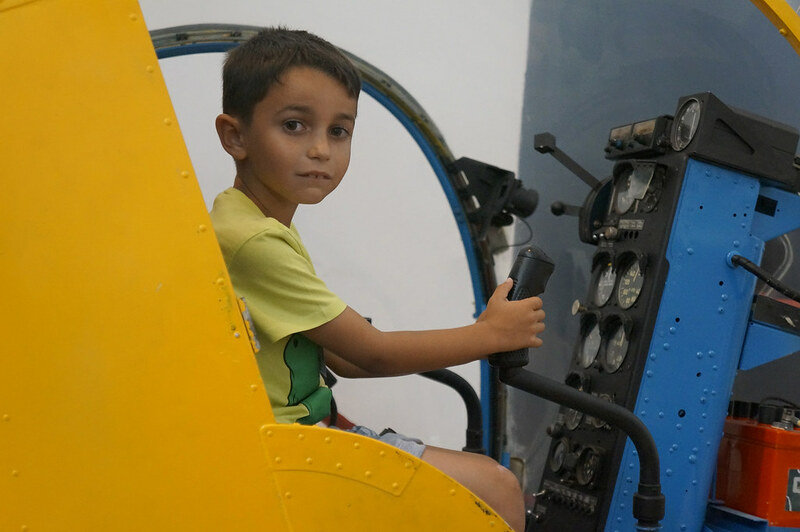 This weekend our Summer Camp went to the Aeronautical museum and to Crocodile Park as the first excursion. 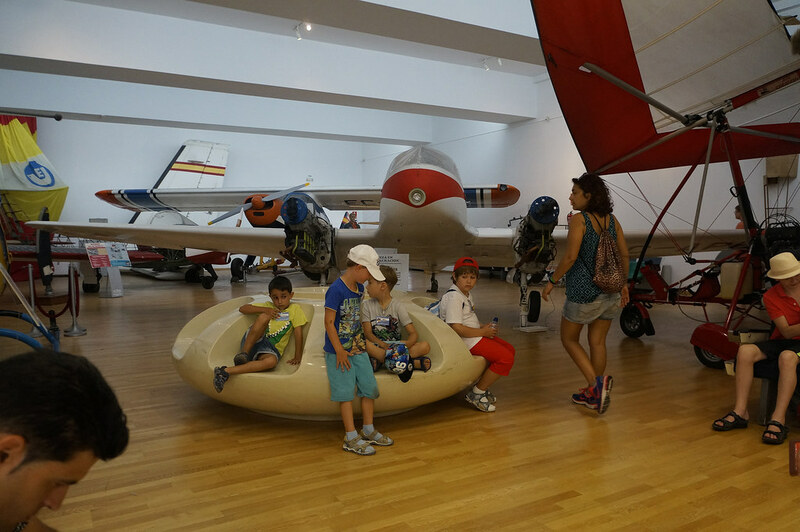 In the museum we could see and feel the job that a pilot realize sitting in a real plane cabin. 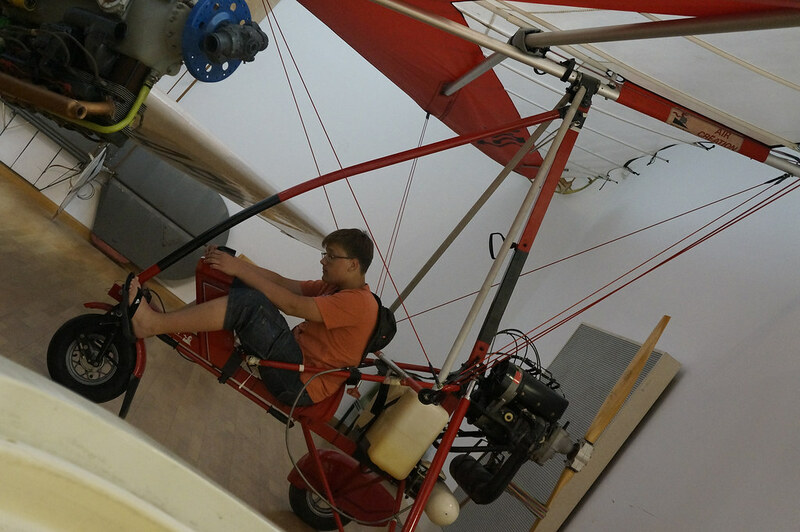 The museum is really interactive so we could touch and try all different kinds of models and controls. 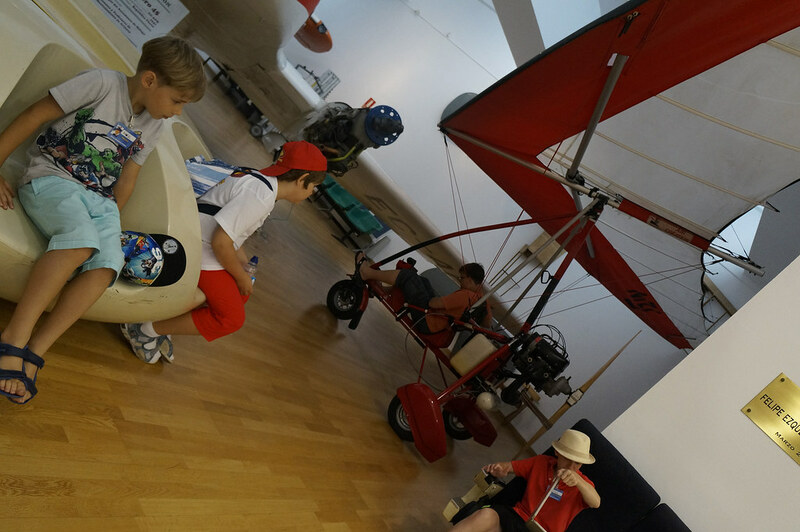 These explained us how a plane can fly and how the physics works. We took some pictures with real planes outside of the museum. Both students and monitors had a great time! 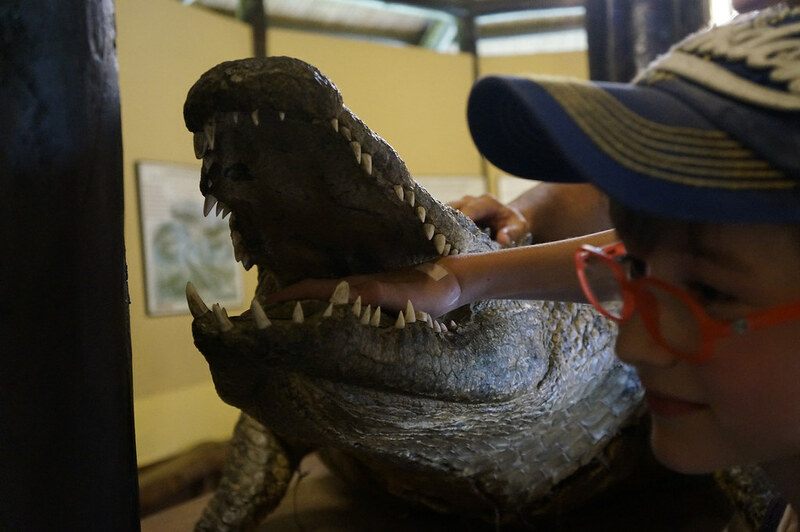 The same day we went to Crocodile Park, like we did last year. 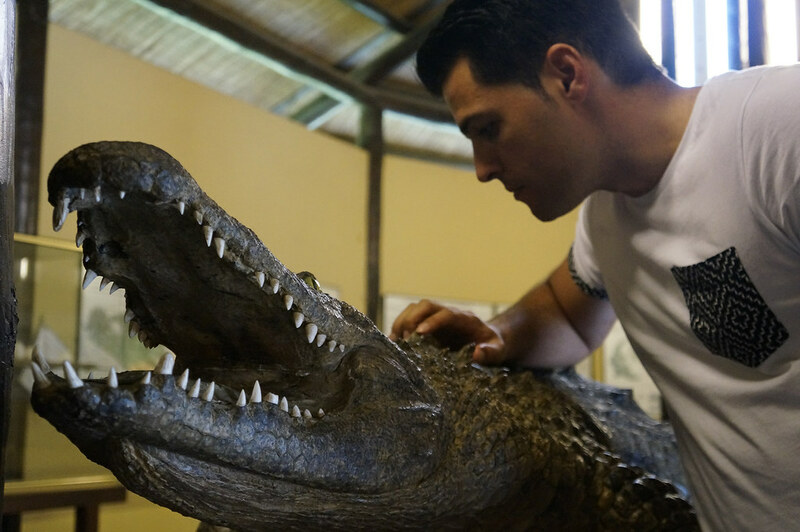 The park is located in Torremolinos, and it takes in more than 100 crocodiles all divided in different categories. 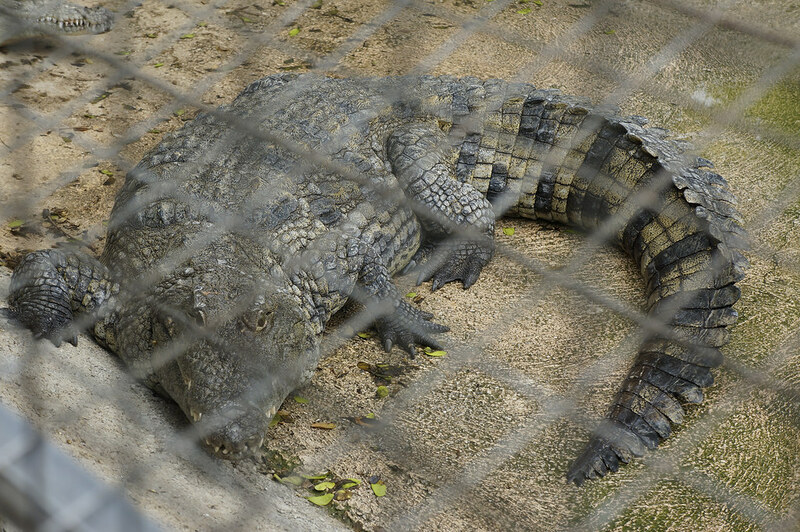 There were all kind of crocodiles and all sizes. We also could hold one baby crocodile in our hands!! 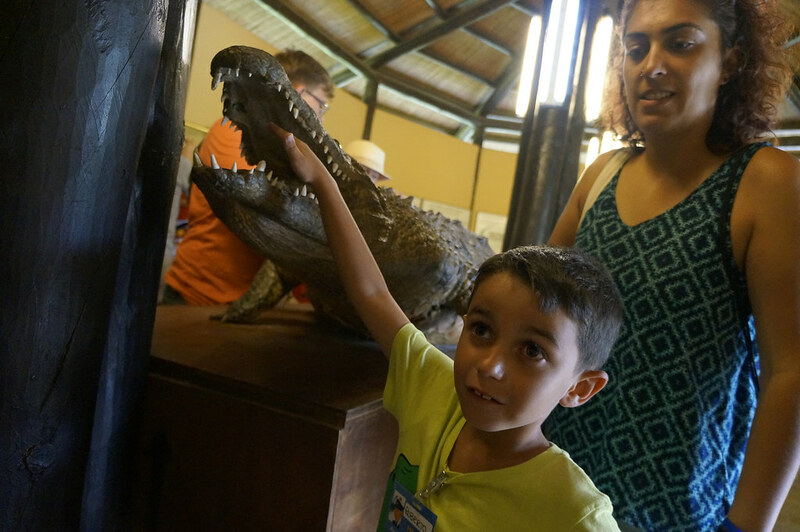 All our kids loved the excursion, and almost all of them decided to take a picture with the baby crocodile! At the end of the excursion we went back home very tired but full of happiness and good energy. Contact: 952 90 85 58.